Attractive 2 bedroom top floor apartment with PRIVATE ENTRANCE. 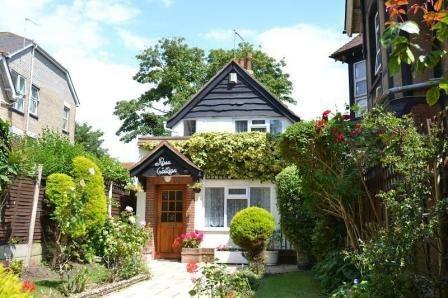 Centrally located in Lansdowne CLOSE TO TOWN CENTRE AND BEACHES. Spacious lounge and STYLISH KITCHEN with integrated appliances. CONTEMPORARY BATHROOM with feature tiling and shower over bath. NEUTRALLY DECORATED THROUGHOUT. Christmas has come early for a very happy vendor and buyer! Another property has just gone under offer! VERY SPACIOUS two double bedroomed flat in QUIET TOWN CENTRE LOCATION. Light and airy lounge leading to SOUTH FACING BALCONY. Semi open-plan MODERN KITCHEN WITH APPLIANCES. EN-SUITE BATHROOM with SHOWER CUBICLE plus further bathroom with SHOWER OVER BATH. Secure underground OFF ROAD PARKING. Stunning CONTEMPORARY development offering a STYLISH DESIGNER interior in cool cream tones. The ATTRACTIVE open plan kitchen/ living area has a CHIC LUXURY feel and leads to a SOUTH FACING BALCONY. TWO BEDROOMS & TWO BATHROOMS. 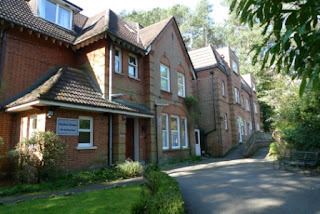 Located close to SOUTHBOURNE BEACHES. An IMMACULATE SPLIT LEVEL apartment in A QUIET LEAFY SETTING overlooking DEAN PARK CRICKET GROUND. Spacious LIGHT and AIRY LOUNGE with FEATURE FIREPLACE and WINDOW SEAT. Two DOUBLE BEDROOMS. Secluded PRIVATE TERRACE. LUXURIOUS BATHROOM. Off road parking. 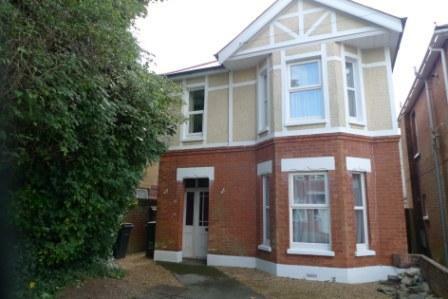 FANTASTIC CENTRAL LOCATION within WALKING DISTANCE of Bournemouth town centre and East Cliff. SPACIOUS LIGHT and AIRY lounge/ diner. SEPARATE KITCHEN with appliances. MODERN BATHROOM with shower over bath. BUILT-IN STORAGE. SECURE UNDERGROUND PARKING. A very HAPPY vendor and a HAPPY first time buyer. Another sale agreed this week at a lovely 2 bed flat in Alum Chine close to the beach and Westbourne. 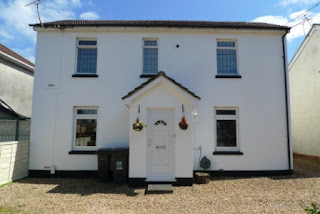 ***STUDENTS*** BEAUTIFULLY PRESENTED house OPPOSITE SPRINKLES in WINTON. Five bedrooms. 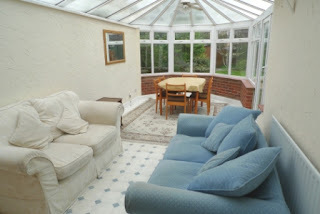 OPEN-PLAN KITCHEN/ LOUNGE AREA, Patio doors off lounge to ATTRACTIVE REAR GARDEN (maintained by gardener). Modern bathroom with SHOWER OVER BATH. ***STUDENTS*** A VERY POPULAR PROPERTY now available to view. EXTREMELY WELL PRESENTED house. SUPERB CONTEMPORARY INTERIOR. RECENTLY FITTED STYLISH kitchen/diner. 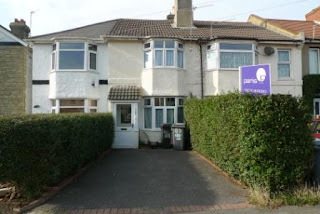 PRIME LOCATION with Talbot Capus & Winton shops a short walk away. 4 DOUBLE BEDROOMS. GARDEN. Bathroom with shower over bath. A SPACIOUS DETACHED home presented in neutral tones. RECENTLY REDECORATED and RECARPETED. NEWLY FITTED kitchen, STYLISH CONTEMPORARY family bathroom, with further downstairs toilet. FOUR DOUBLE BEDROOMS. Lounge/ diner with patio doors to garden. Quiet residential area. ***STUDENTS*** SPACIOUS DETACHED house. WELL-PRESENTED accommodation in a CENTRAL WINTON location. 3 DOUBLE BEDROOMS plus EXTRA BOX-ROOM. Modern BATHROOM with SHOWER CUBICLE and BATH. SEPARATE DINING room. MODERN fitted kitchen. ATTRACTIVE LOUNGE. Good size GARDEN with PATIO. 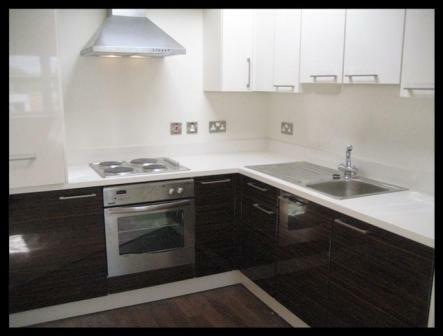 ***STUDENTS*** WELL-SITUATED, MODERN accommodation that has been RECENTLY REFURBISHED THROUGHOUT. A SHORT WALK to Winton High Street. THREE DOUBLE bedrooms. LOUNGE/ DINING ROOM with patio doors to outside. NEWLY fitted kitchen. MODERN BATHROOM with bath and separate shower cubicle, OFF ROAD PARKING. 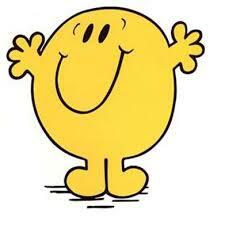 ANOTHER PROPERTY SOLD THIS WEEK!! 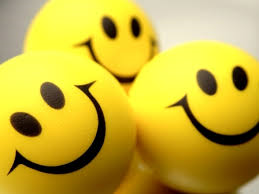 We have lots of clients looking accross all price ranges and need more properties to meet demand. Call now on 01202 302020 to see how we can help. Lots of people looking in all areas.....more properties needed to meet demand. We have just agreed a sale on a lovely bungalow in Queens Park. We have lots of PEOPLE LOOKING IN ALL AREAS and need more properties to meet demand. Large DETACHED HOUSE OFFERING FLEXIBLE ACCOMMODATION ideally located in the popular RESIDENTIAL AREA OF WINTON close to local shops and cafes. 6 DOUBLE BEDROOMS & 1 SINGLE. Currently arranged as home and income property with informal 1 BED ANNEX at rear of house. SPACIOUS GARDEN. OFF ROAD PARKING. 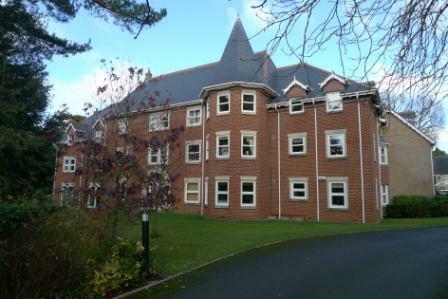 A LIGHT and AIRY TWO BEDROOMED APARTMENT within WALKING DISTANCE OF LOCAL RESTAURANTS and SHOPS. Modern bathroom with shower over bath. SPACIOUS LOUNGE. SEMI OPEN PLAN KITCHEN with appliances. GAS CENTRAL HEATING. FANTASTIC ALUM CHINE APARTMENT CLOSE TO BEACHES & WESTBOURNE. Well presented throughout & decorated in cool cream tones. CONTEMPORARY KITCHEN with integrated appliances. SPACIOUS LOUNGE with modern wood effect flooring and PATIO DOORS LEADING TO BALCONY. 2 double bedrooms MASTER WITH EN-SUITE. ORP. A NEWLY RENOVATED one bedroomed flat in a PRIME CENTRAL LOCATION. Stylishly furnished throughout. MODERN BATHROOM with shower over bath. CONTEMPORARY KITCHEN with appliances. ALLOCATED GARAGE. LIGHT AND AIRY LOUNGE with wooden flooring. PRIVATE BALCONY. Gas central heating. WATER & SEWAGE INCLUDED. 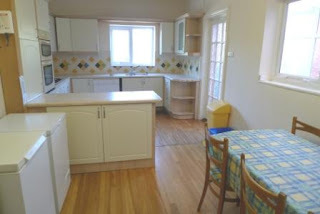 This WELL PRESENTED STUDIO is situated in a LEAFY LOCATION IN BOURNEMOUTH TOWN CENTRE. It offers PLENTY OF SPACE with MODERN INTERIOR in cream tones. Large FITTED KITCHEN. Bathroom with shower over bath & built in vanity unit. OFF ROAD PARKING. A NEWLY REFURBISHED FAMILY HOME IN A POPULAR RESIDENTIAL LOCATION. Newly decorated throughout. BRAND NEW BATHROOM with shower over bath. BRAND NEW CARPETS. Gas central heating. THREE BEDROOMS. 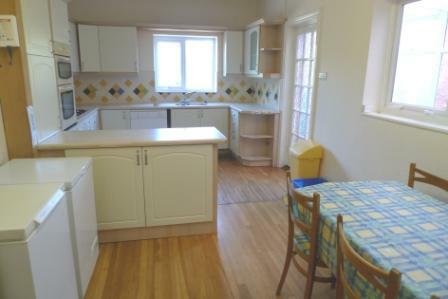 Spacious kitchen leading out onto PRIVATE LOW MAINTENANCE REAR GARDEN. Two ground floor reception rooms. A VERY HAPPY VENDOR AND BUYER!!! A very HAPPY vendor and buyer! ! 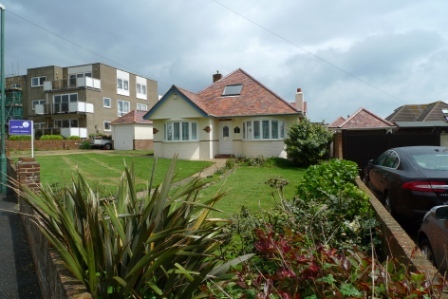 We have just agreed a sale on a 3 bed bungalow in Poole, an excellent way to start the weekend! An excellent way to end the week!! 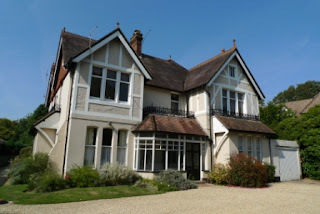 We have just agreed a sale on a charming 3 bed coach house in Boscombe Spa. We are selling properties fast and urgently need more properties to meet demand. 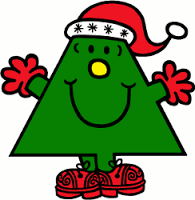 Call us on 01202 302020 for a free valuation. TWO BEDROOM HOUSE NEAR BOURNEMOUTH TRAIN STATION - To rent £850 per month TWO DOUBLE BEDROOM terraced house WITHIN WALKING DISTANCE OF BOURNEMOUTH TRAIN STATION. WELL PROPORTIONED LOUNGE/ DINER with feature fireplace. BRAND NEW KITCHEN with appliances. Modern bathroom with SHOWER OVER BATH. Off road parking. PRIVATE REAR GARDEN. 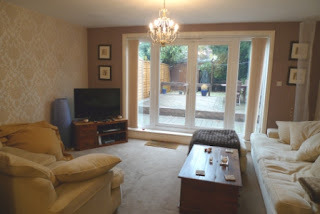 A DECEPTIVELY SPACIOUS 4 BED HOUSE in a popular residential area. LIGHT AND AIRY LOUNGE/DINER with ATTRACTIVE WOOD EFFECT FLOORING and feature fire place. Good size modern kitchen over looking GENEROUS SOUTH FACING GARDEN. Fully tiled bathroom with corner bath and double shower cubical. A MODERN DETACHED HOUSE in a POPULAR LOCATION. Off road parking. SPACIOUS LOUNGE/ DINER with doors to garden. GAS CENTRAL HEATING. Low maintenance REAR GARDEN. Separate kitchen. IMMACULATE CONTEMPORARY INTERIOR with plenty of SPACE & LIGHT airy interior in COOL NEUTRAL TONES. Fabulous BESPOKE DESIGNER high-gloss kitchen, large airy lounge. LUXURY bathroom with shower over bath & heated towel rail. A DECEPTIVELY SPACIOUS HOUSE CLOSE TO KINGS PARK. LARGE LOUNGE/ DINER with FEATURE FIREPLACE. Modern kitchen and bathroom TWO DOUBLE BEDROOMS. Off road parking. GAS CENTRAL HEATING. Located in a LOVELY LOCATION close to WESTBOURNE SHOPS and BEAUTIFUL LOCAL BEACHES. LIGHT and AIRY LOUNGE with BAY WINDOW. Two double bedrooms. Bathroom with SHOWER OVER BATH. Allocated OFF ROAD PARKING. 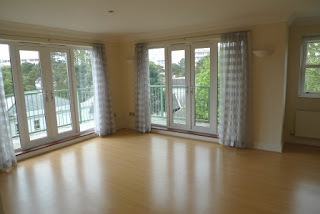 A TWO DOUBLE bedroomed apartment in a QUIET LEAFY ROAD in BOURNEMOUTH TOWN CENTRE. BRAND NEW en-suite bathroom with SHOWER CUBICLE. Further bathroom with SHOWER OVER BATH. SEPARATE KITCHEN with appliances. SECURE OFF ROAD PARKING. 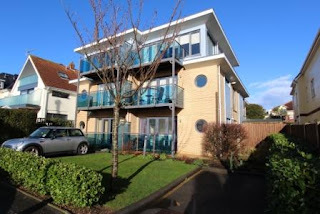 FANTASTIC TOWN CENTRE LOCATION close to town centre BEACHES, SHOPS & CAFES. STUNNING interior offering CONTEMPORARY LIVING. 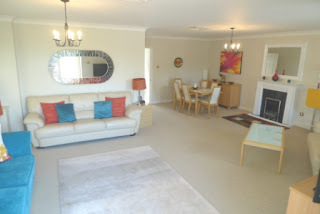 Immaculately presented, SPACIOUS KITCHEN DINING ROOM, Large lounge with WRAP AROUND BALCONY. Two bedrooms. Two bathrooms. SECURE ORP. We have just agreed a sale on a lovely 2 bed garden flat close to Kings Park. A very HAPPY vendor and buyer! A SPACIOUS 2 DOUBLE BEDROOM bungalow in the sought after area of QUEENS PARK. The property benefits from some ORIGINAL FEATURES such as PARQUET FLOORING, picture rails & FEATURE BAY WINDOWS. Dual aspect lounge with feature windows & French doors leading to SUNNY GARDEN. Driveway for ORP and garage. PRIME TOWN CENTRE LOCATION, just a FEW MINUTES WALK from shops, beaches and restaurants. PRIVATE ENTRANCE. Neutral interior. RECENTLY FITTED KITCHEN. Open plan living room/ bedroom. Bathroom with SHOWER OVER BATH. Water and sewage included in rent. Located in an IDEAL LEAFY LOCATION within easy walking distance of BOURNEMOUTH TOWN CENTRE. IMMACULATELY PRESENTED with TWO DOUBLE BEDROOMS. MODERN INTERIOR in neutral tones. SEPARATE kitchen. Lounge with FEATURE FIREPLACE. Spacious & well-proportioned. ALLOCATED GARAGE. This STYLISH apartment offers an IMMACULATE CONTEMPORARY INTERIOR with plenty of SPACE & LIGHT and COOL NEUTRAL TONES. Fabulous BESPOKE DESIGNER high-gloss kitchen. Large airy lounge. LUXURY bathroom with shower over bath & heated towel rail. IMPRESSIVE DETACHED CONTEMPORARY HOME in a highly sought after & prestigious area. The STUNNING INTERIOR OFFERS EXTENSIVE LIVING, kitchen, dining room opening out to the SOUTH FACING LANDSCAPED GARDEN. The property boasts spacious en-suite bedrooms & is EXQUISITELY FINISHED TO AN EXACTING STANDARD. A STUNNING GARDEN FLAT stylishly decorated and furnished. Featuring a VERY LARGE KITCHEN WITH CENTRAL ISLAND and dining area. The SPACIOUS LOUNGE leads to the LOVELY decked PRIVATE GARDEN. The master bedroom has FEATURE BAY and benefits from an en suite shower room. VIEWING HIGHLY RECOMMENDED.